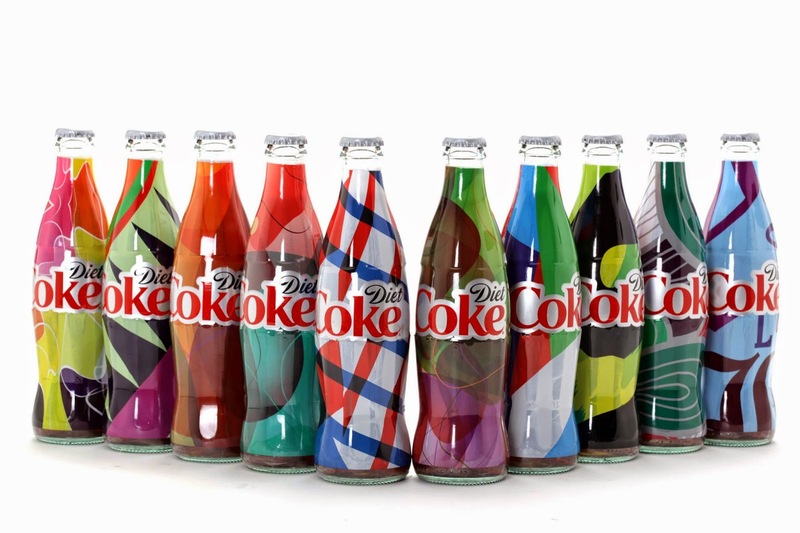 Coca Cola Israel: A new campaign for Diet-Coke revealed a unique collection of over 2 million unique one-of-a-kind bottles. The campaign, revolving around the concept “Stay Extraordinary,” produced over 2 million different bottles using a new printing system that printed every bottle with a different look. For the consumer this meant no bottle repeated itself and whoever bought a diet coke bottle received a one-of-a-kind design. 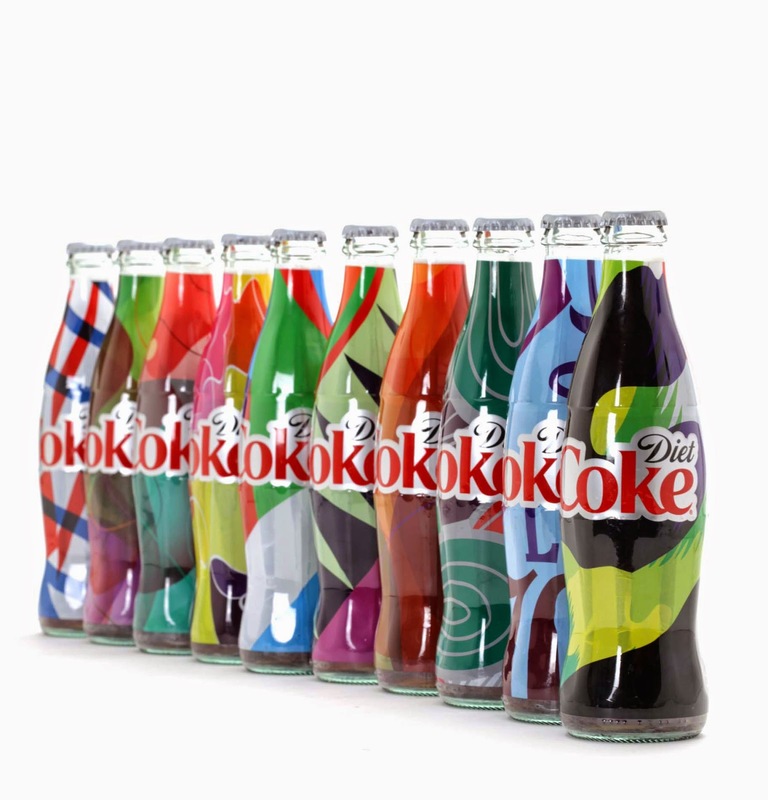 The purpose of the campaign was to convey to Diet-Coke lovers that they are extraordinary by creating unique one-of-a-kind extraordinary bottles. The unique bottles were marketed in all POS in packages of 51 oz., 17 oz. and in 12 oz. bottles. The campaign was accompanied by digital media coverage which gave Diet-Coke fans the opportunity to create an online cup set of their choice, identical to the bottles they collected. In addition to all of the above, selected marketing outlets gave the consumers the chance to create thousands of Diet-Coke branded products such as bags, t-shirts and iPhone covers. Soon after, bottles were up for sale on E-bay at marketing prices as high as $200 for a collection and $15 for one bottle. The complex campaign was made possible due to an innovative printing technology. A special algorithm was created which gave birth to the design technique - It could create millions of different designs that were completely auto-generated, with no need for human intervention. Alon Zamir, Vice President of Marketing Coca-Cola Israel: "We are proud to launch such a complex, innovative and extraordinary campaign which will convey to all Diet-Coke consumers how extraordinary they are themselves". As always, the Diet-Coke brand strives to be innovative and fashionable, the exact qualities that make it so lovable for its consumers, and this campaign signifies this more than ever.